Musical Anime CAROLE & TUESDAY will be released worldwide on Netflix! Tokyo, November 7th, 2018. 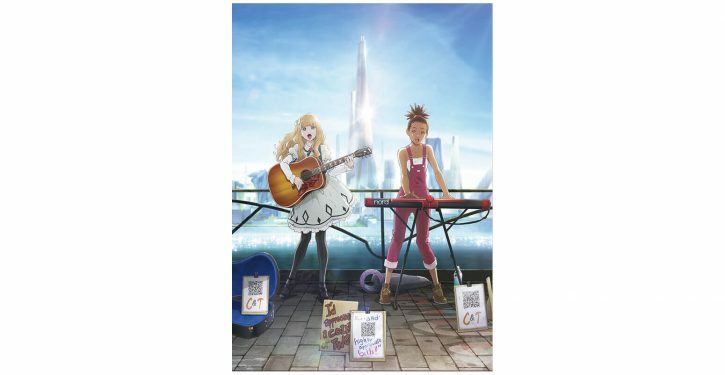 It was announced today that CAROLE & TUESDAY, a groundbreaking musical anime directed by Shinichiro Watanabe and featuring original character designs by Eisaku Kubonouchi, will be releasing worldwide on Netflix following its premiere on Fuji TV’s +Ultra timeslot from April 2019 as a Studio Bones 20th-anniversary x FlyingDog 10th-anniversary anime series. Supervising Director: Shinichiro Watanabe, a charismatic figure known worldwide for his work on titles such as Samurai Champloo, Cowboy Bebop, The Animatrix, and Blade Runner Black Out 2022. Original Character Designer: Eisaku Kubonouchi, a popular character designer known for his work on the Nissin Foods “Hungry Days” cup noodles ad campaign featuring Kiki’s Delivery Service and Heidi, Girl of the Alps. Under this powerful duo, animation production is being handled by Bones, the studio behind numerous hit anime including Cowboy Bebop: Knockin’ on Heaven’s Door, Fullmetal Alchemist, Eureka Seven, and My Hero Academia, while music—a central element of this story—is being handled by FlyingDog, a record company that has produced soundtracks for many hit anime series including Cowboy Bebop and Macross. 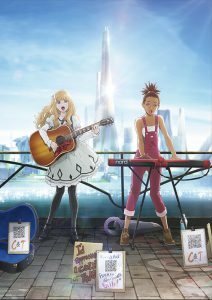 The first key visual is a striking shot of Carole and Tuesday performing on a keyboard and an acoustic guitar in a near future setting. Nord, a synthesizer/keyboard brand favored by the world’s top players, and Gibson (Hummingbird), a world-renowned manufacturer of guitars, are collaborating with this project, and Nord and Gibson logos can be seen on Carole and Tuesday’s respective instruments, adding to the authentic feel of the work. In addition, a story synopsis, Carole and Tuesday’s character profiles, staff information, and an announcement that Canadian artist Mocky will be creating the BGM have also been released. This highly acclaimed team is currently working hard on both the animation and the music ahead of the April 2019 release. 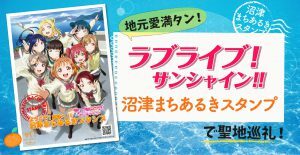 Please look forward to an anime like no other! 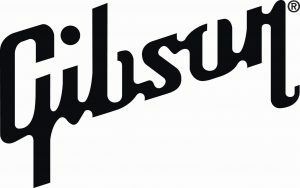 Tie-up with Gibson and Nord confirmed! Carole’s keyboard and Tuesday’s guitar feature respective Nord and Gibson logos, adding to the authentic feel of the work! 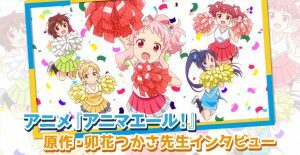 What kind of music will they play in the anime? Please look forward to it! 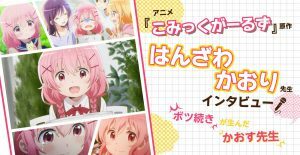 Premiering on Fuji TV’s +Ultra timeslot in April 2019. 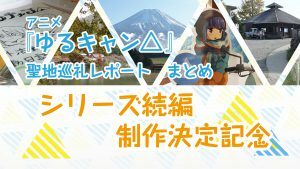 Tokyo 2020 Launches Updated Range of Character Goods! Cells at Work! : Actually making learning fun!? 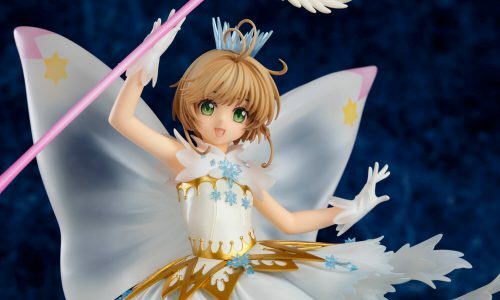 1/7th scale figure of Sakura Kinomoto from the anime series “Cardcaptor Sakura: Clear Card”! 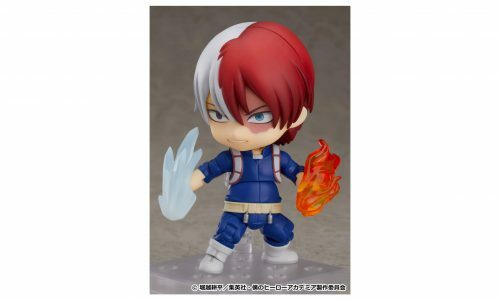 Shoto Todoroki, Izuku Midoriya and Katsuki Bakugo from “My Hero Academia” are joining the Nendoroid series!